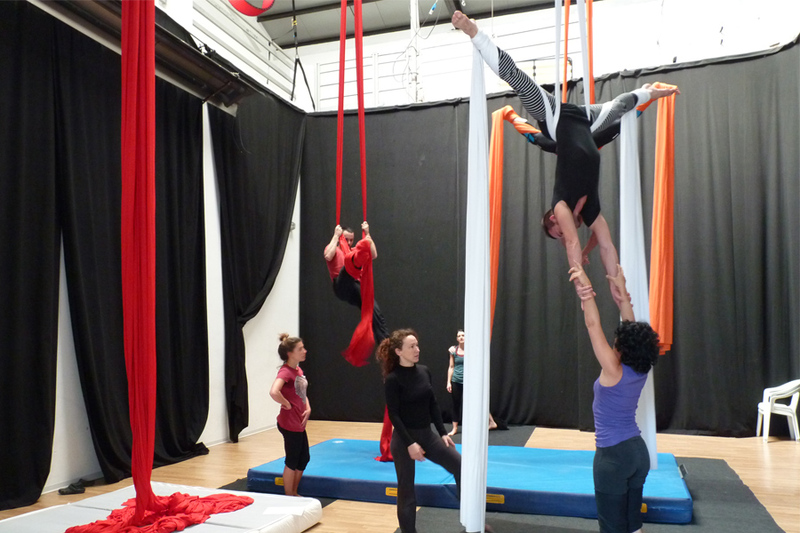 To learn the fundamental techniques of aerial acrobatics, get to know your own body and start to create with ourselves and others, Martina offers private lessons and collective workshops, to share and grow with ourselves and our body, to learn to look after it in day to day practice and use it to create shows and performances. 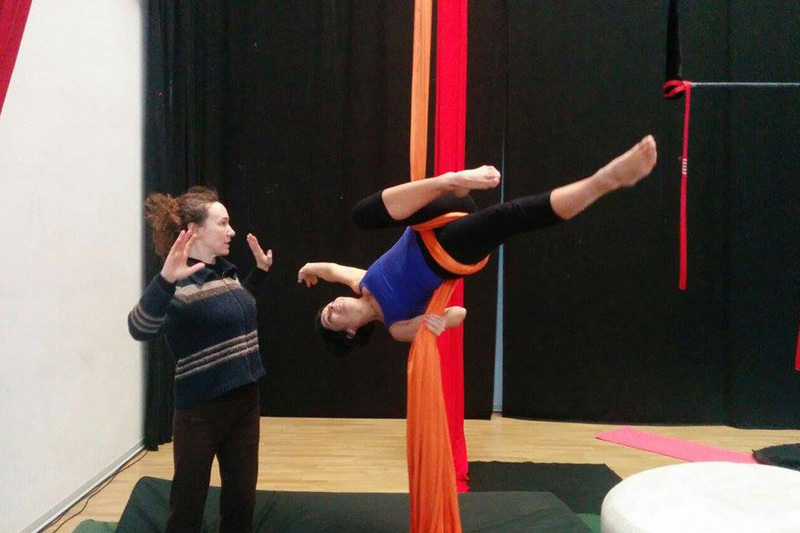 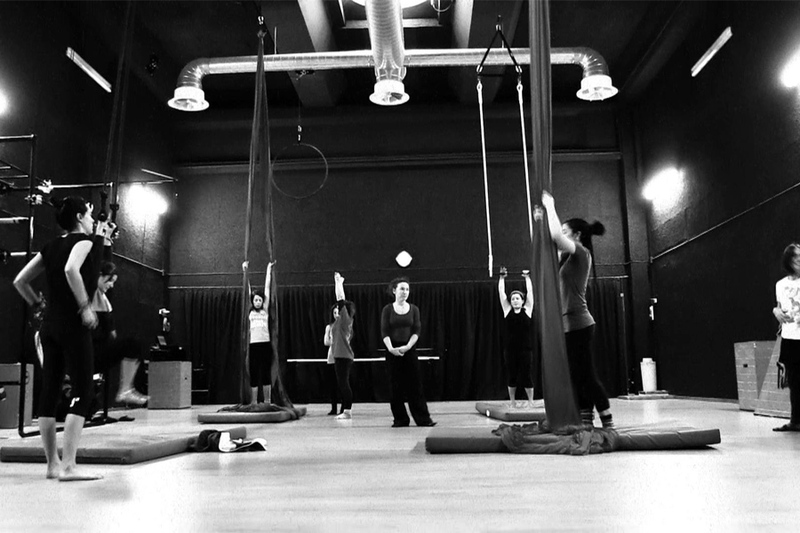 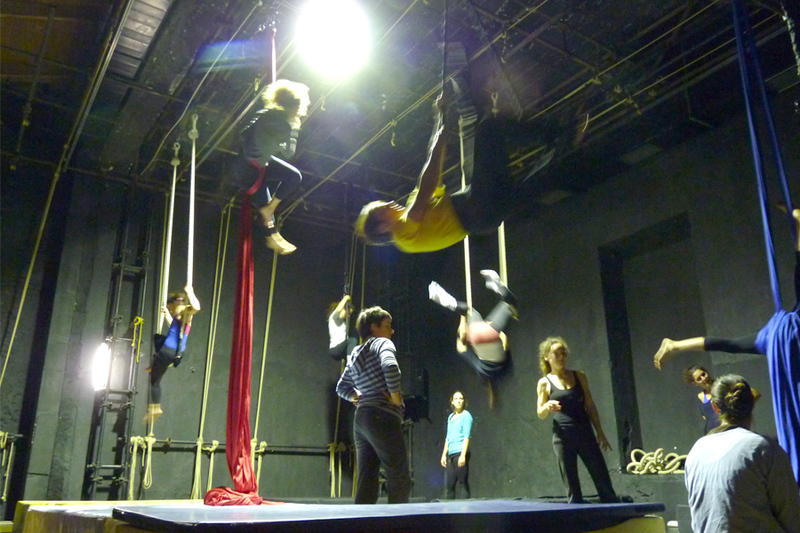 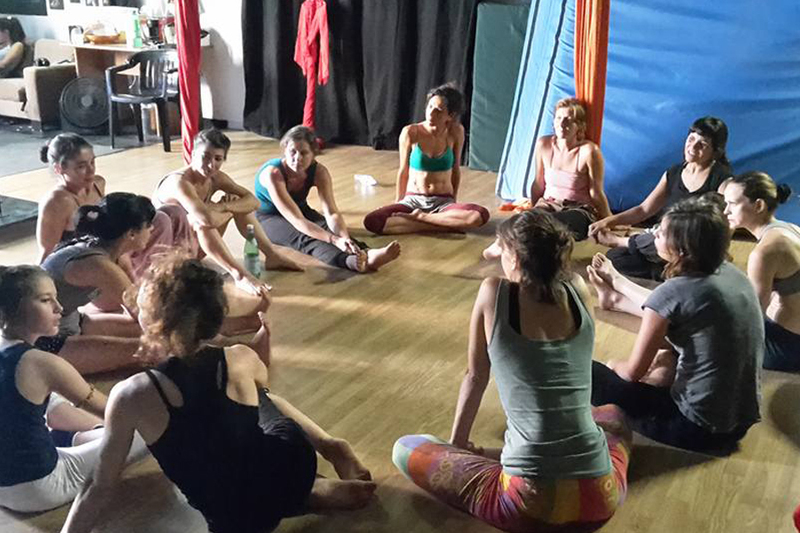 La Fucina del Circo is a space where you can create and train; an association specialised in aerial disciplines; a space where you can find courses with professional teachers, times of collective training and hours dedicated to creation. 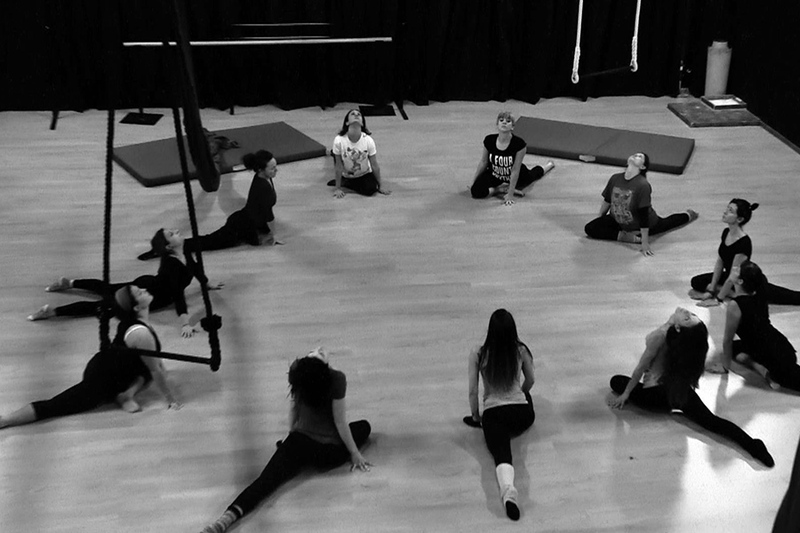 A space where you can find passion and creativity in an environment full of sharing and collaboration.